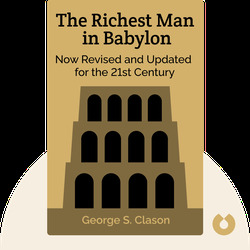 The Richest Man In Babylon – Now Revised and Updated for the 21st Century is a series of parables set in ancient Babylon concerning financial wisdom. In these blinks you’ll find these parables distilled into modern day advice that can help you accumulate wealth. George S. Clason was a distinguished American businessman and author. 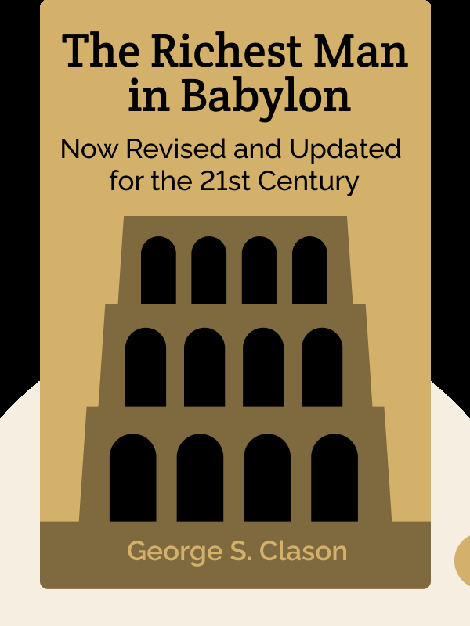 He is best known for writing a series of pamphlets about financial success set in ancient Babylonia, and the best of these pamphlets were later collected into The Richest Man In Babylon.